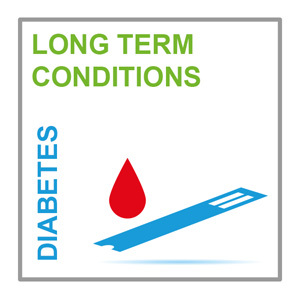 Type 1 diabetes (T1DM) affects around 1 in 300 people in the UK, but its prevalence is increasing. It can develop at any point in childhood but can also arise in adults, where it is often misdiagnosed as type 2 diabetes. This resource gives an overview of the pathogenesis of type 1 diabetes, how to make the diagnosis, preventing complications and reducing mortality. Key learning points for healthcare professionals include identifying latent autoimmune diabetes in adults, suitable investigations and screening patients for neuropathy. Conduct appropriate investigations in a patient with T1DM, including urea and electrolytes, blood pressure and thyroid function tests. This resource is provided at an advanced level by MIMS Learning. Read the article and reflect on what you have learned, then answer the test questions at the end.